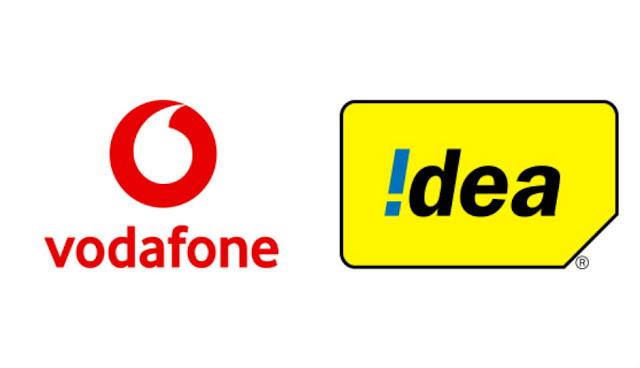 The Aditya Birla Group has announced that the merger of Idea Cellular and Vodafone India is complete, and the new firm is now operational as India’s leading telecom service provider with a subscriber base of over 408 million. In the merger, the Vodafone Group owns a 45.2 per cent stake and Aditya Birla Group owns a 26.0 per cent stake. A new Board of Directors comprising of 12 Directors (including six Independent Directors) has been constituted. Chairman of the Aditya Birla Group, Kumar Mangalam Birla is appointed as the Chairman of the board and Balesh Sharma, a Vodafone veteran, has been chosen as the CEO. According to the company, the new firm’s pan India Revenue Market Share (AGR) is 32.2 percent and it has a growing broadband network (3G+4G) with over 340,000 broadband sites as well as the largest voice network with over 200,000 unique GSM sites to cover over 1.2 billion Indians (92 per cent population coverage). The group also claims to have the widest distribution reach with over 1.7 million retailers and approximately 15,000 branded stores. “Today, we have created India’s leading telecom operator. It is truly a historic moment. And this is much more than just about creating a large business. It is about our Vision of empowering and enabling a New India and meeting the aspirations of the youth of our country. The ‘Digital India’, as our Honourable Prime Minister describes it, is a monumental nation-building opportunity. As Vodafone Idea, we are partnering in this initiative by building a formidable company of international repute, scale and standards,” said Kumar Mangalam Birla, Chairman, Aditya Birla Group and Vodafone Idea Limited. Vodafone Idea is expected to generate Rs 140 billion annual synergy, including opex synergies of Rs.84 billion, equivalent to a net present value of approximately Rs.700 billion. “The equity infusion of Rs.67.5 billion at Idea and Rs.86 billion at Vodafone coupled with monetisation of standalone towers of both companies for an enterprise value of Rs.78.5 billion, provides the company a strong cash balance of over Rs.193 billion post payout of Rs. 39 billion to the DoT,” the Aditya Birla Group said in a statement. “As India’s leading telecom operator with two popular and loved brands, the company has the scale and resources to ensure sustainable customer choice and introduce new technologies. 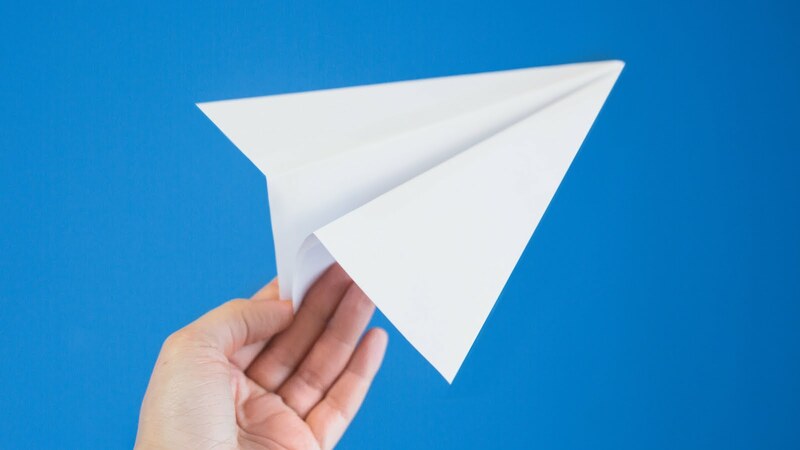 We are committed to offer both our retail and enterprise customers an excellent experience while fulfilling their evolving digital and connectivity needs via new products, services and solutions. We will offer them more network coverage, more value and more excitement,” Balesh Sharma, CEO, Vodafone Idea Limited, added. With 1,850MHz of total spectrum holding, over 200,000 unique GSM sites and ~235,000 kms of fibre, the merged company claims to offer superior voice and broadband connectivity across the country. It also says that it covers 92 per cent of the population reaching nearly 500,000 towns and villages. This extensive infrastructure will allow customers to remain confidently connected across the country and enjoy uninterrupted services even as it integrates and optimises its network in a phased manner across circles. Vodafone Idea says that ti will continue to invest in developing infrastructure and introduce newer and smarter technologies — IoT, high speed and secure leased lines, digital wallets, MIMO and Cloud services.